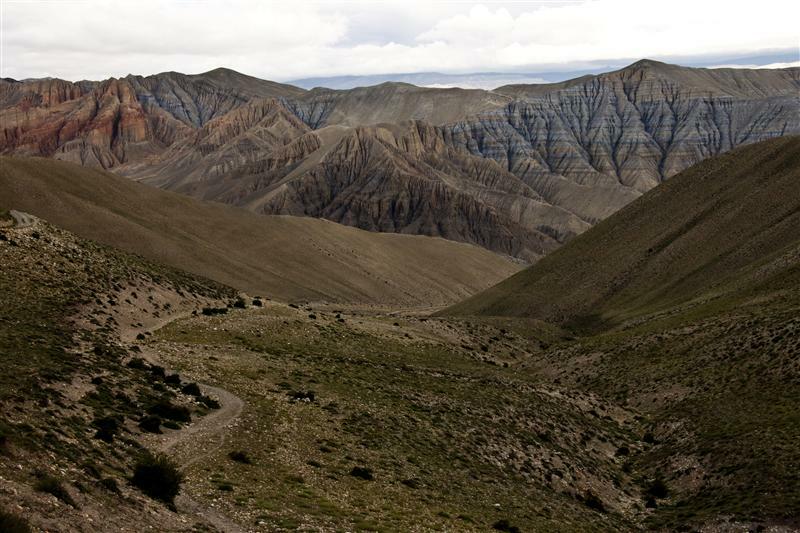 Mustang or Kingdom of Lo is one of the most isolated inhabited regions in the world. 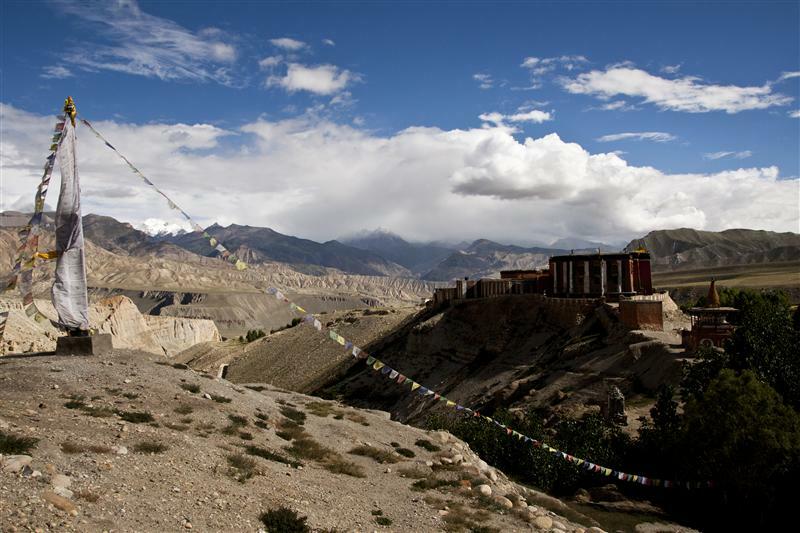 Protected by forbidding mountains, Mustang was once an independent kingdom that controlled trade between the Himalayas and the plains of India. 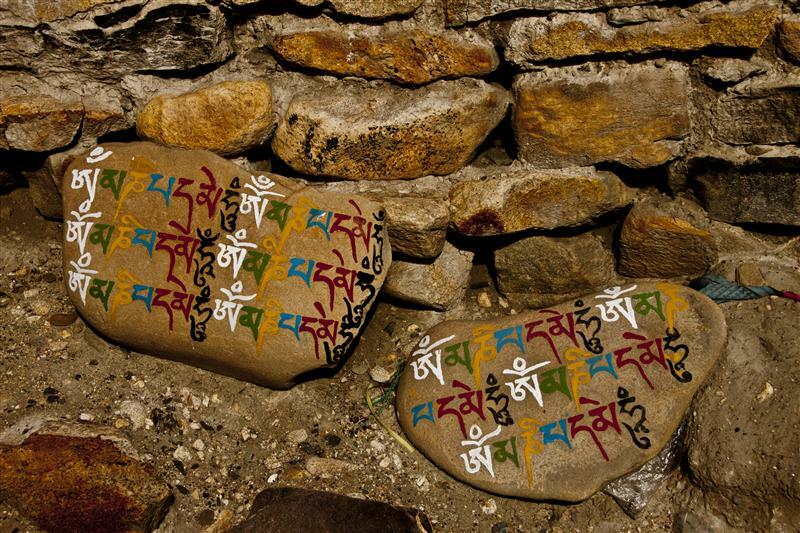 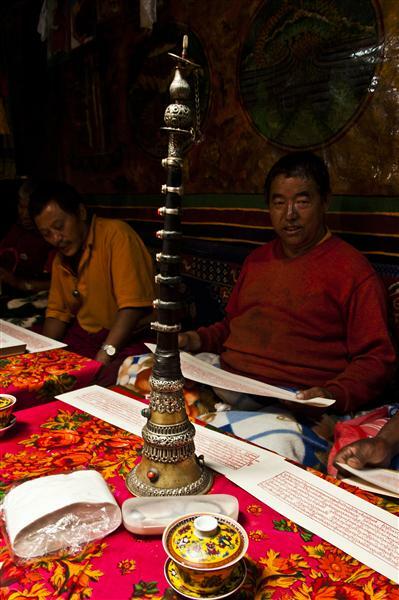 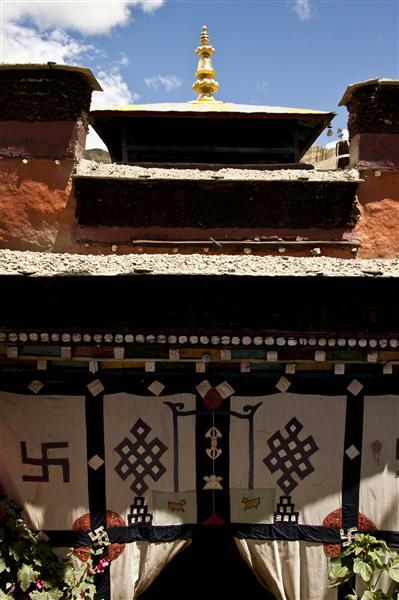 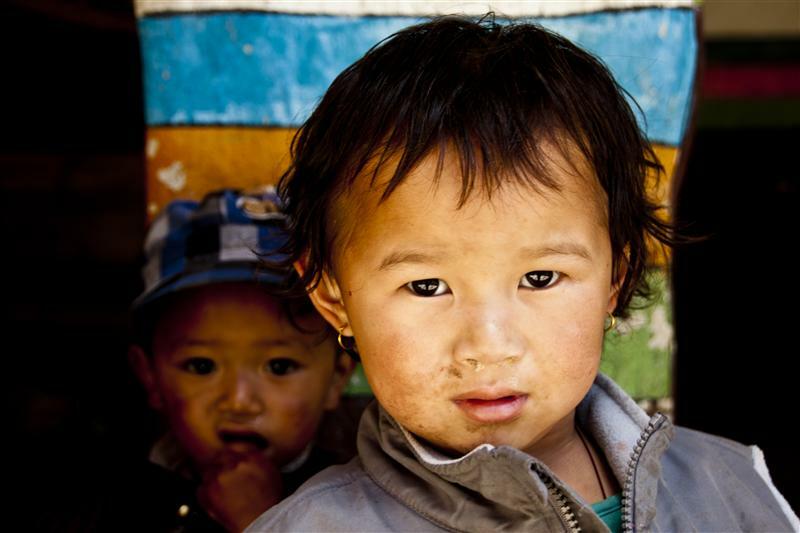 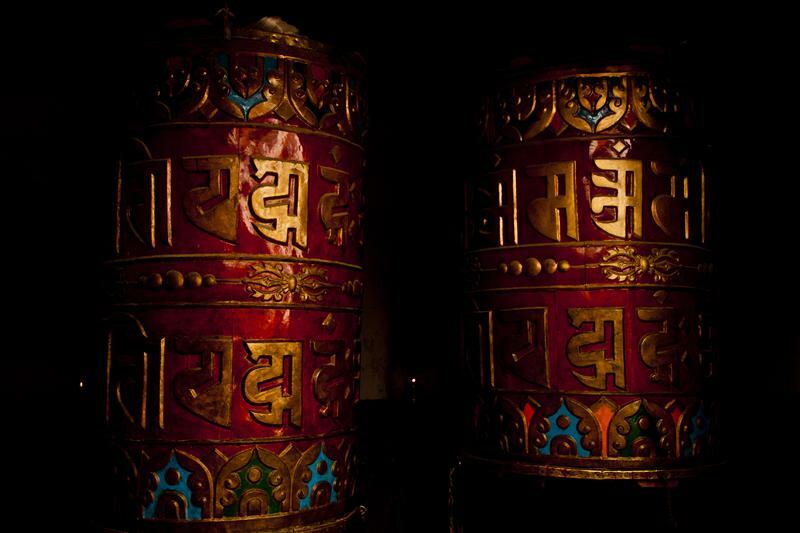 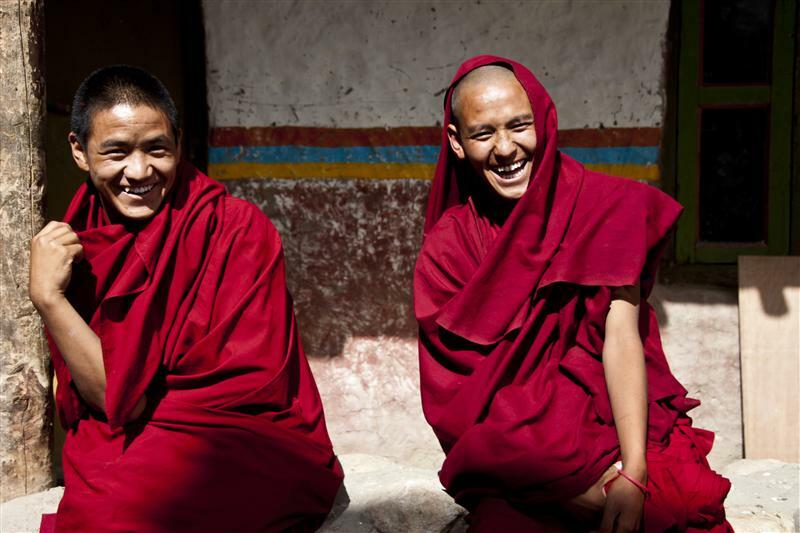 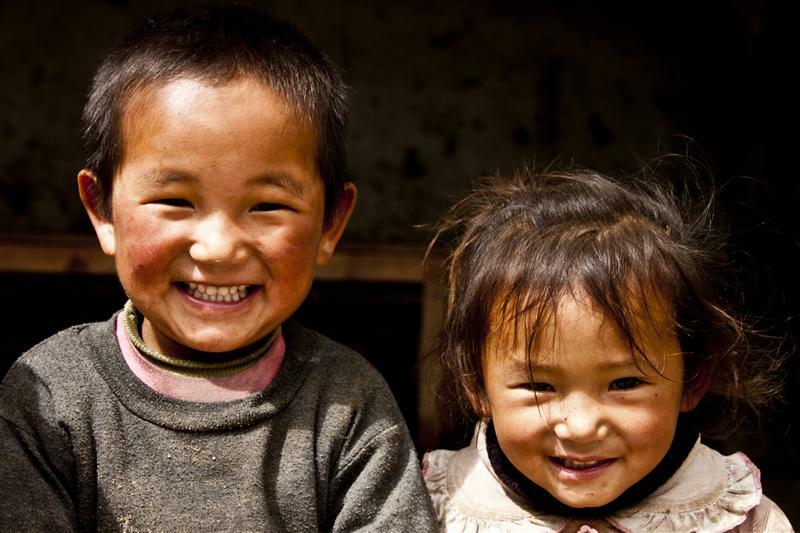 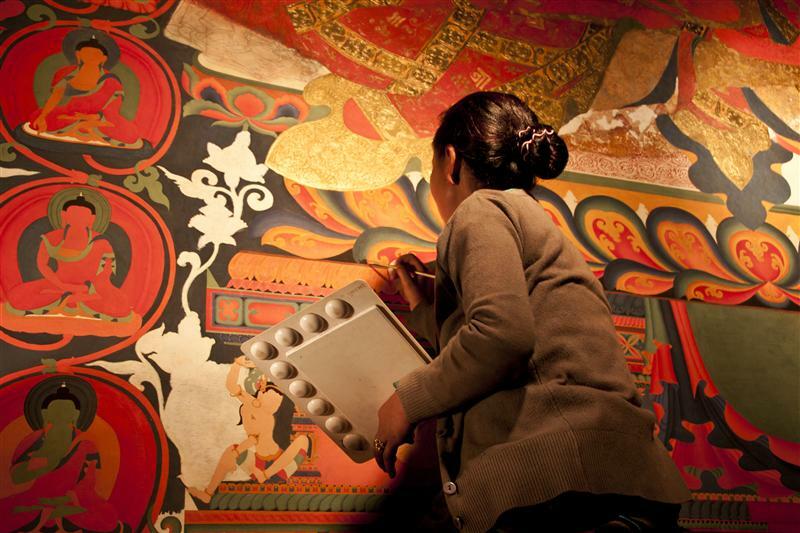 Today, the region is linked by religion, culture and history to Tibet, but is politically part of Nepal. 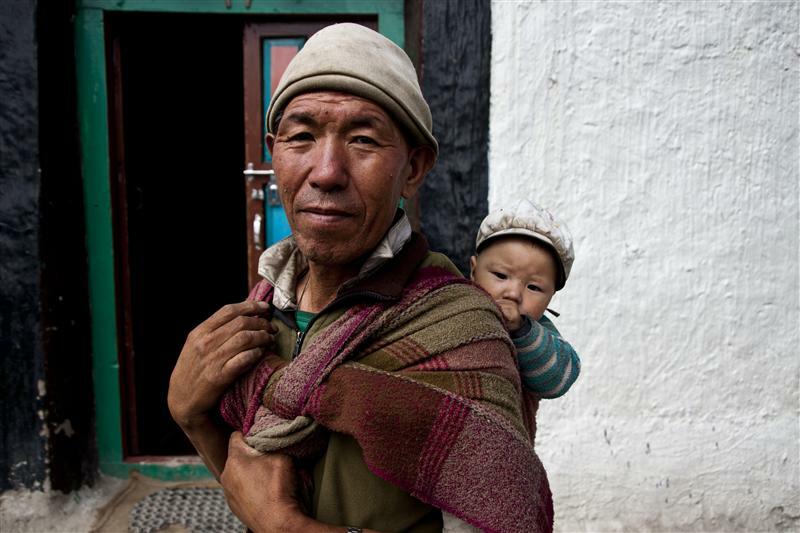 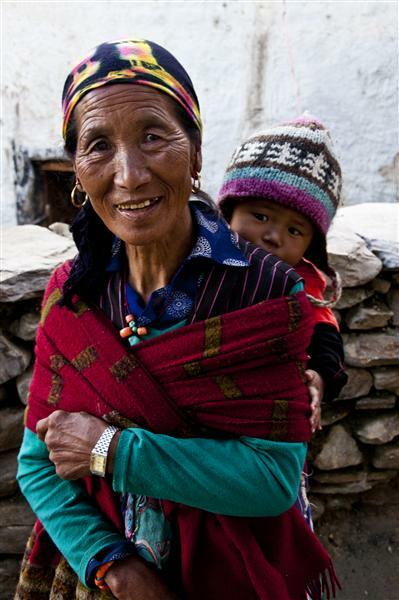 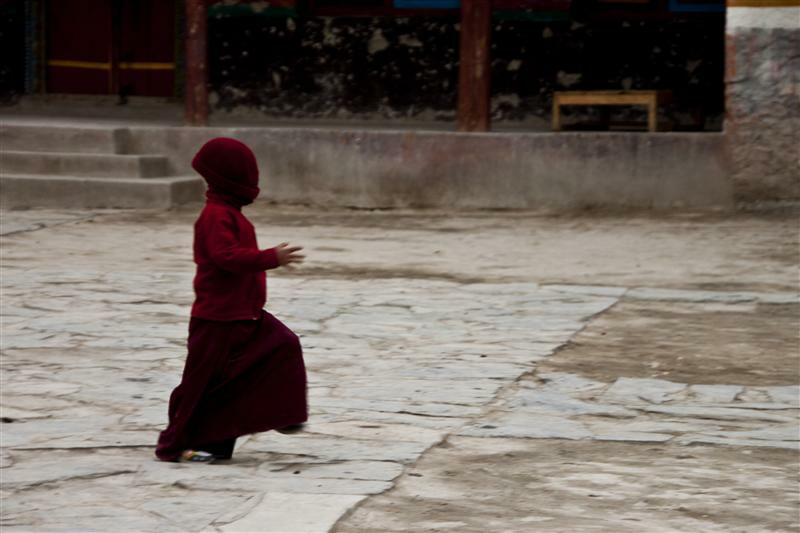 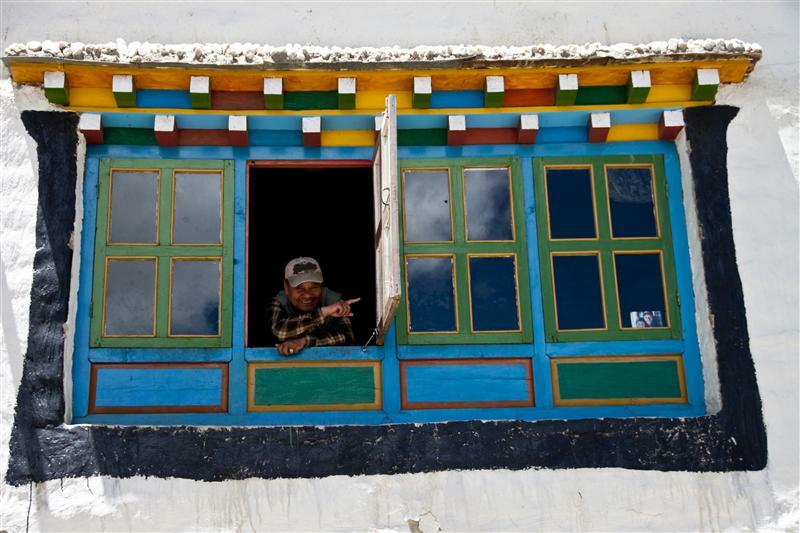 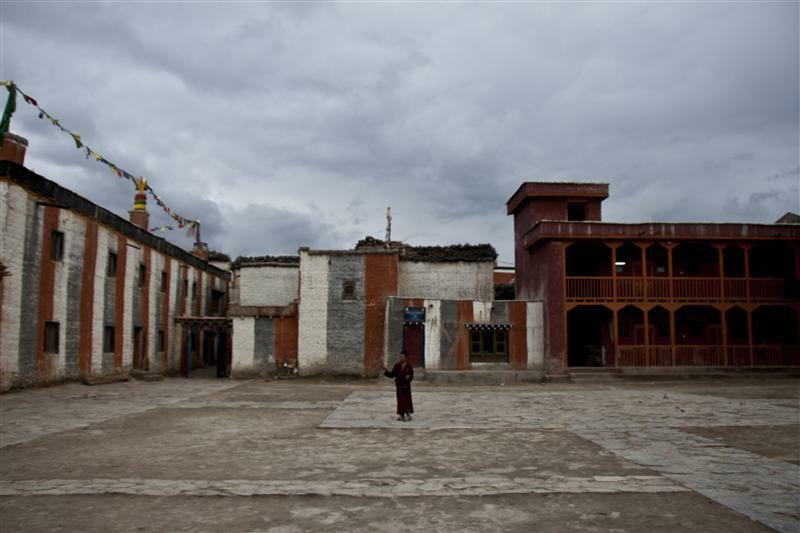 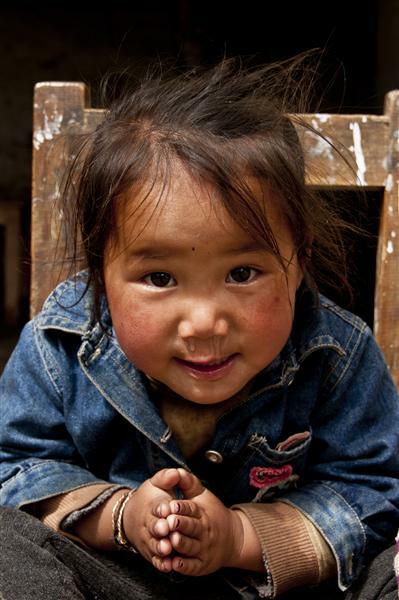 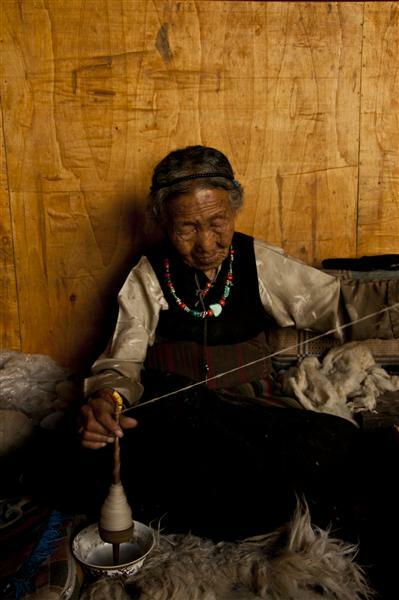 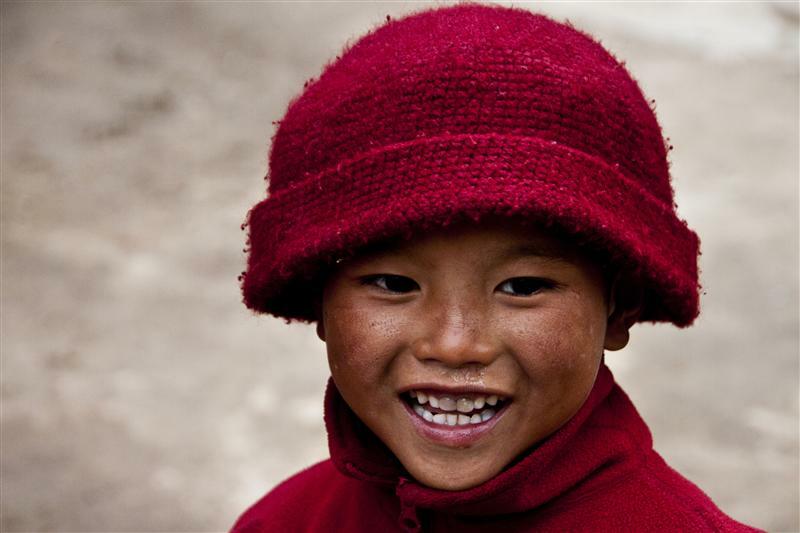 The former kingdom of Lo is one such, where Tibetan culture, religion and tradition are still believed to be the purest, similar to those of Tibet before the Chinese occupation. 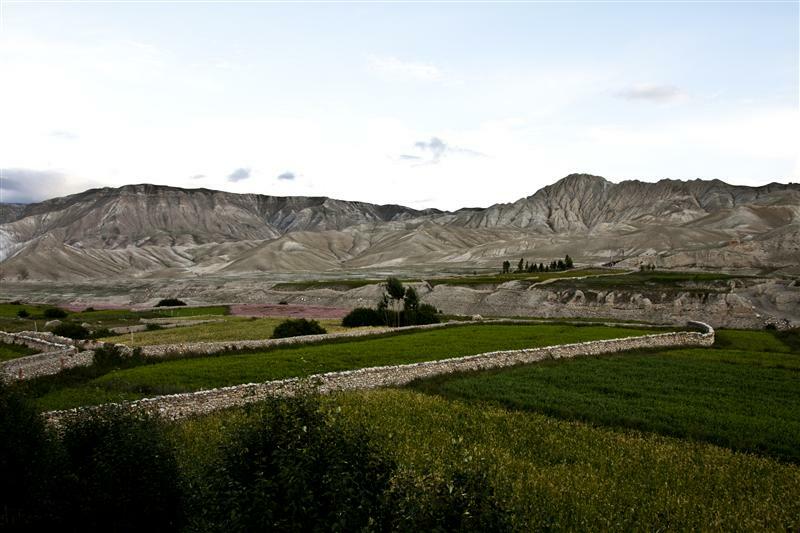 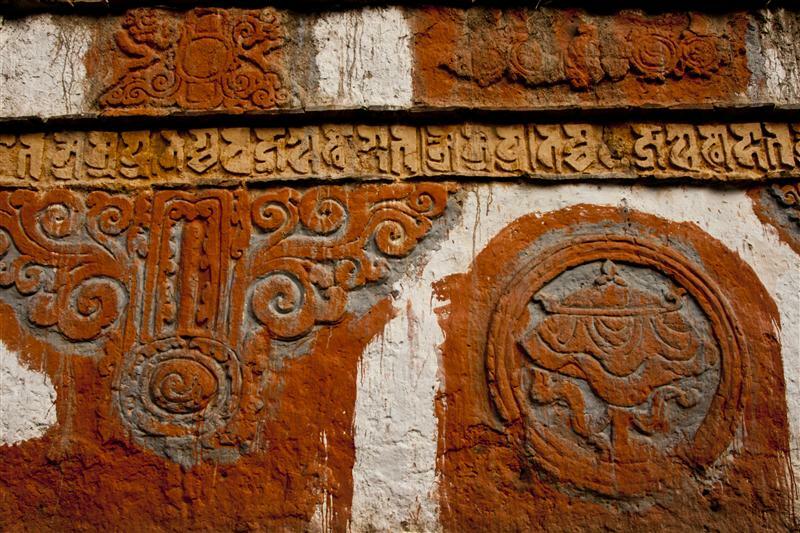 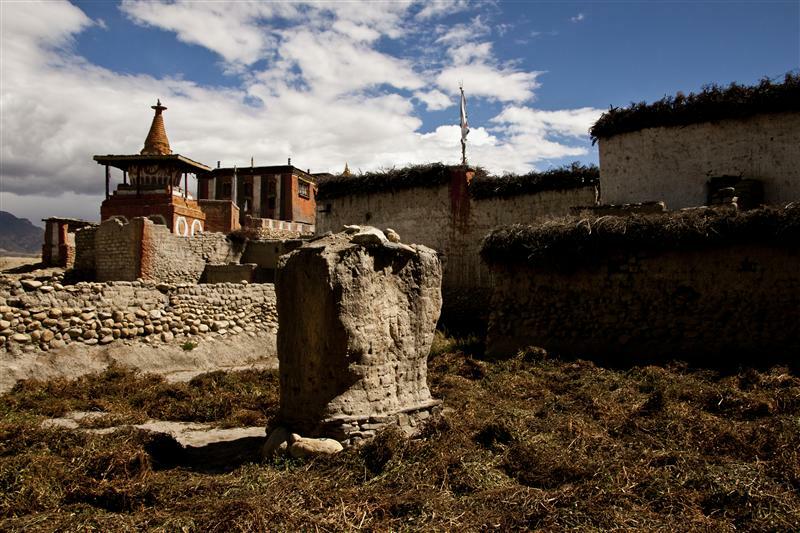 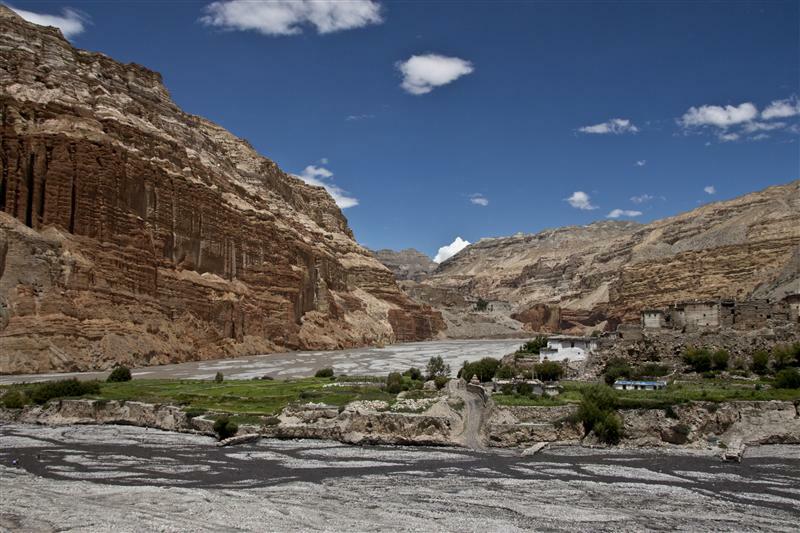 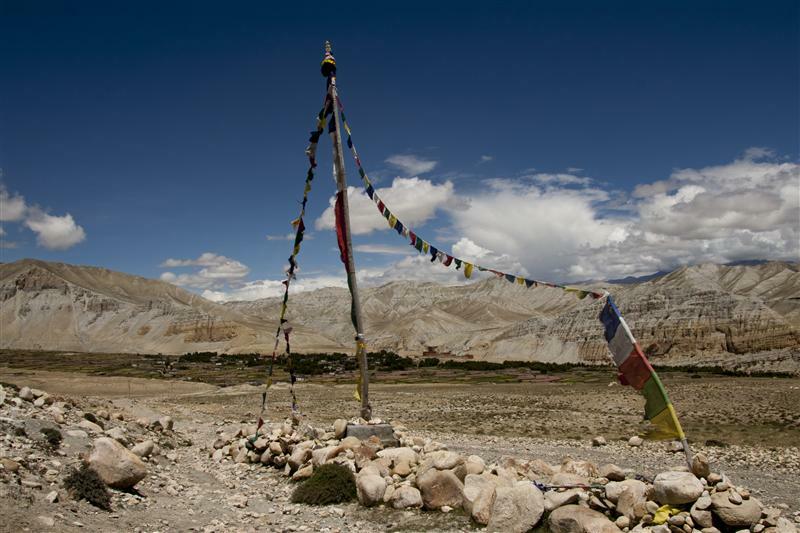 Until 1991 no outsiders were allowed to enter the Upper Mustang region. 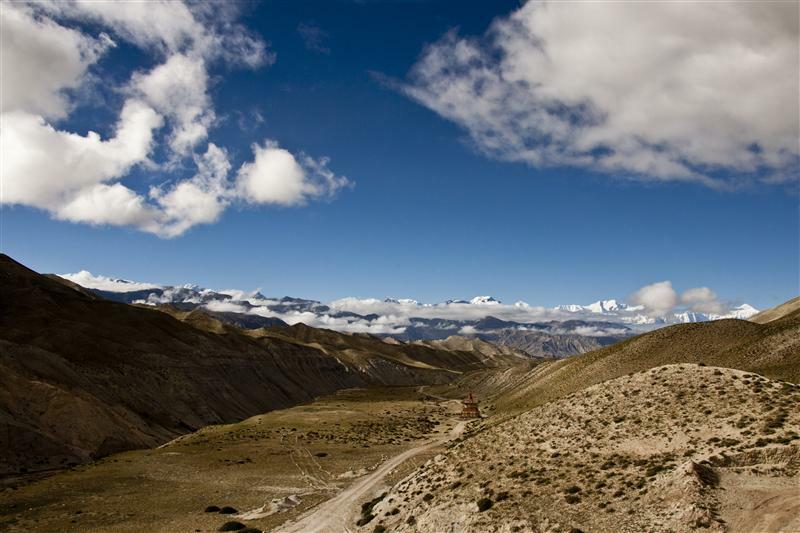 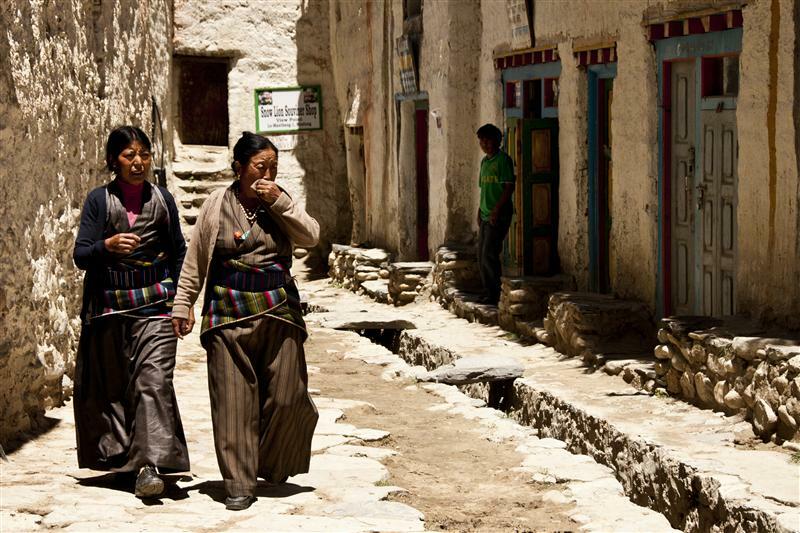 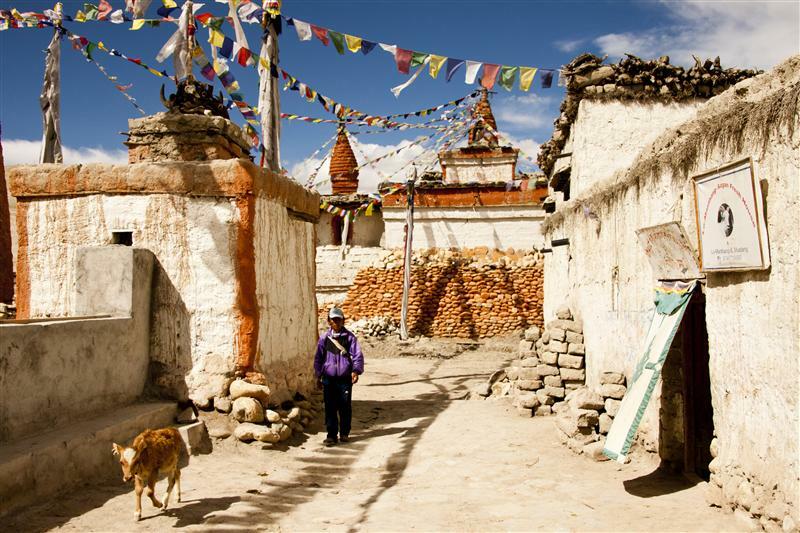 Situated on the border of Nepal and Tibet, it is open to only a few select trekking groups each season and the trek follows established trails through substantial villages that once served a thriving trade route between Nepal and Tibet. 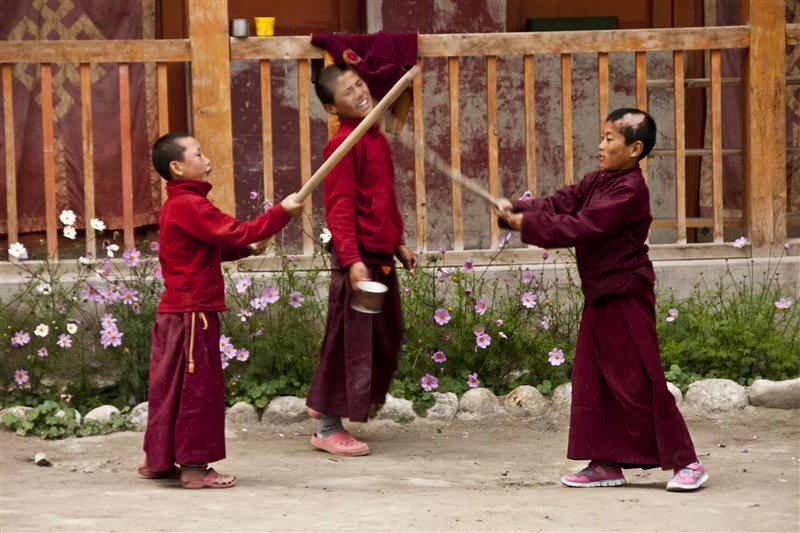 Four decades ago Tibetan Khampa warriors, trained by the CIA and hosted by local Lo (Mustang) people, staged for attacks on Chinese troops in the region. 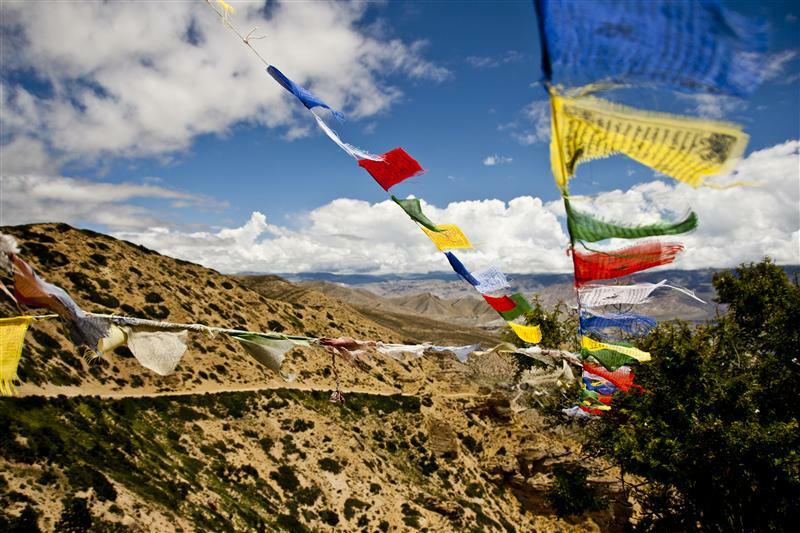 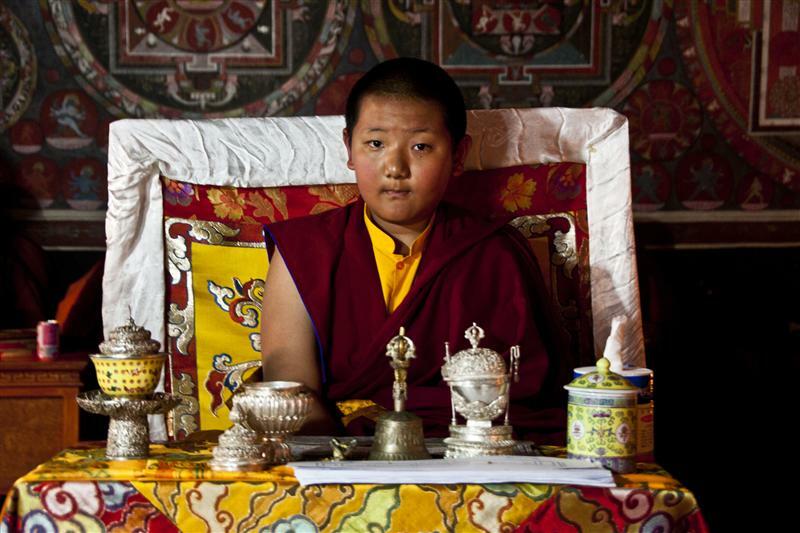 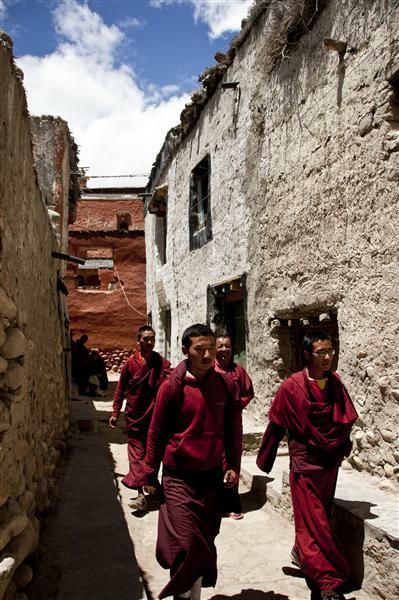 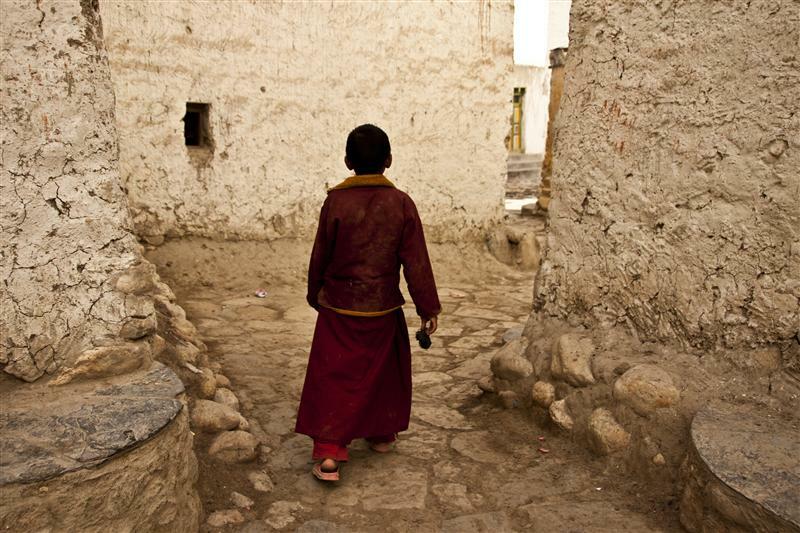 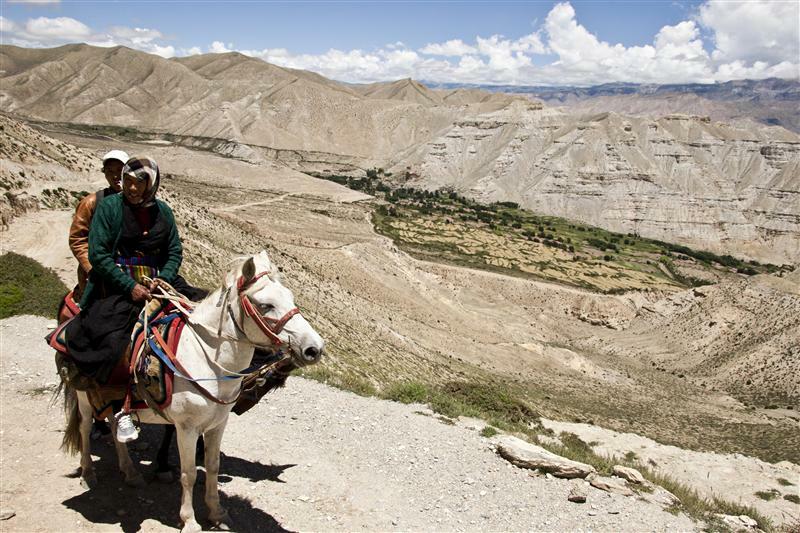 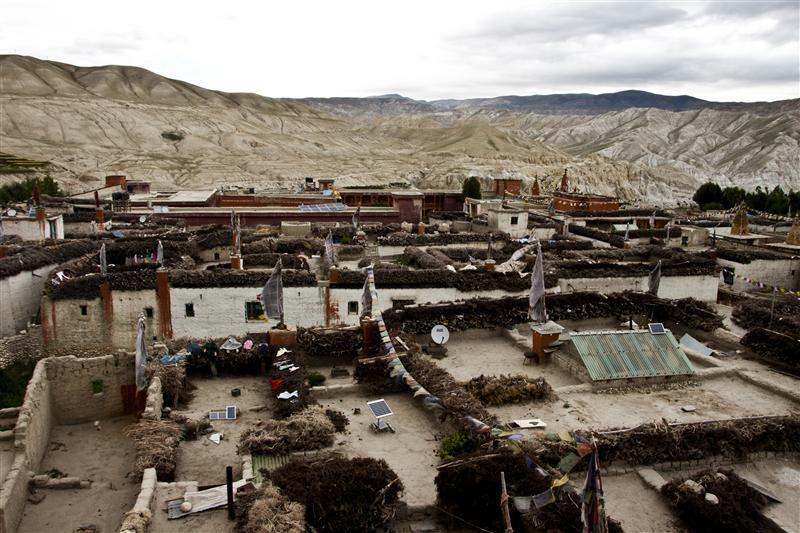 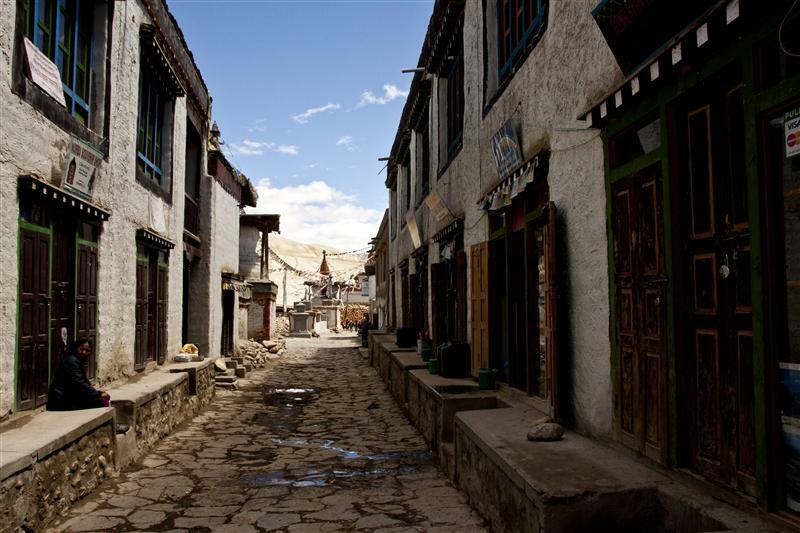 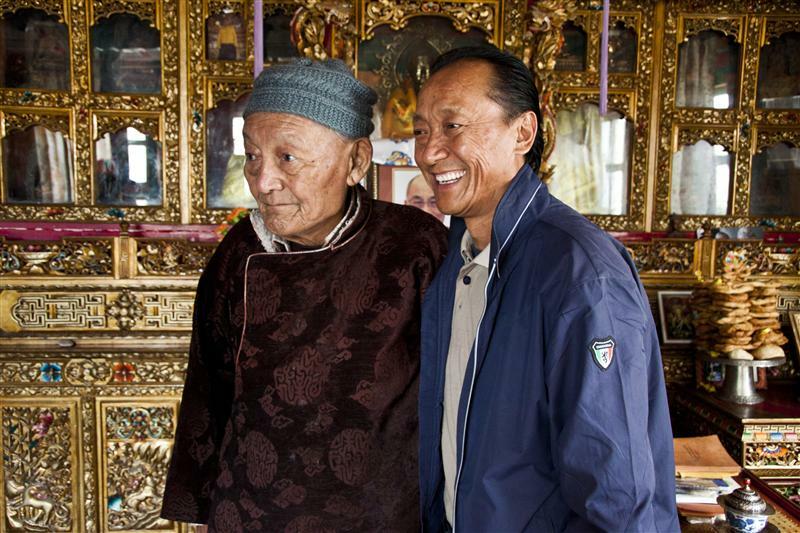 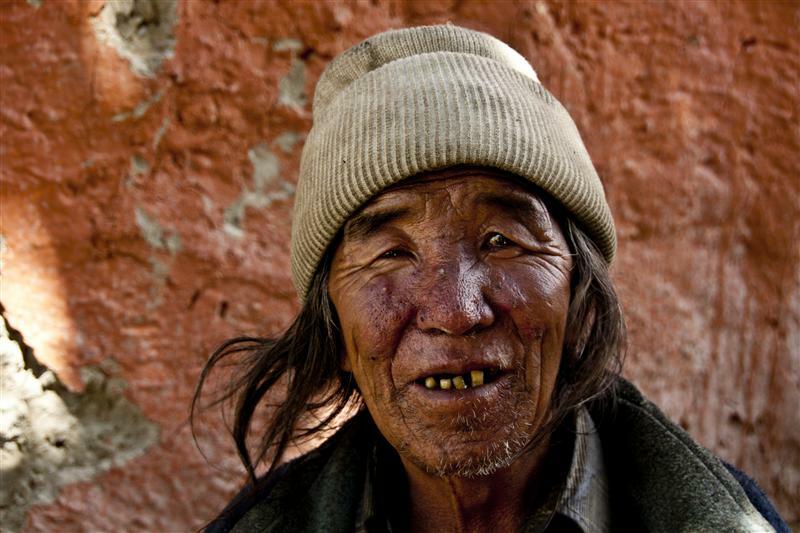 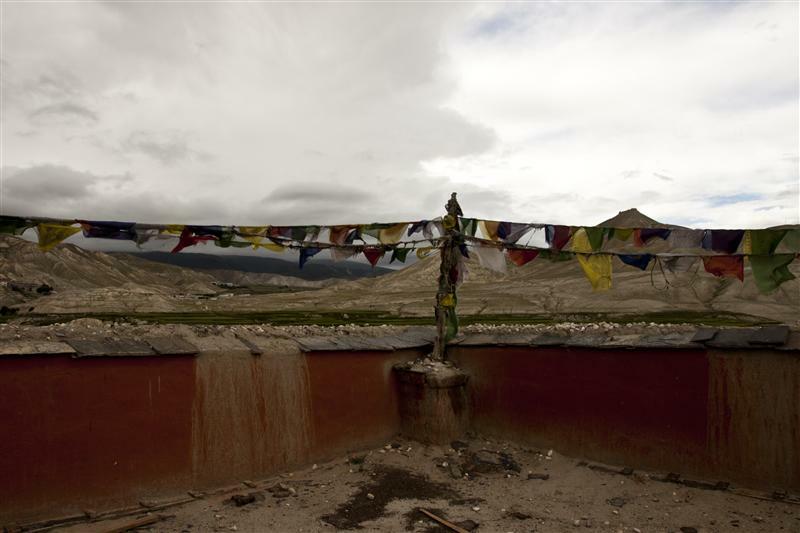 Mustang is the same route where the 17th Karmapa, the Tibet's third highest lama fled from Tibet into exile. 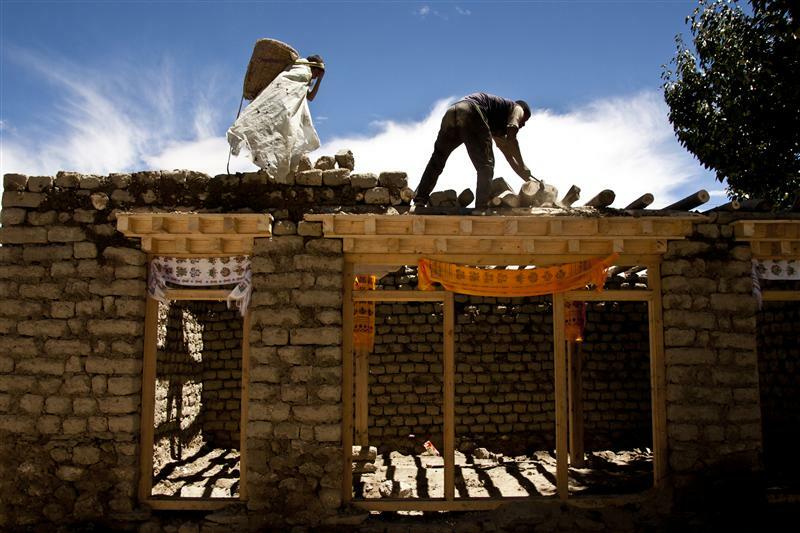 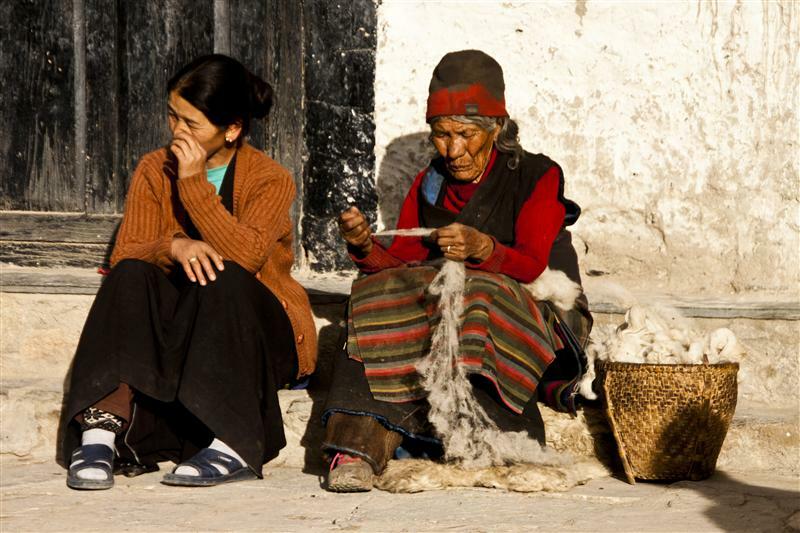 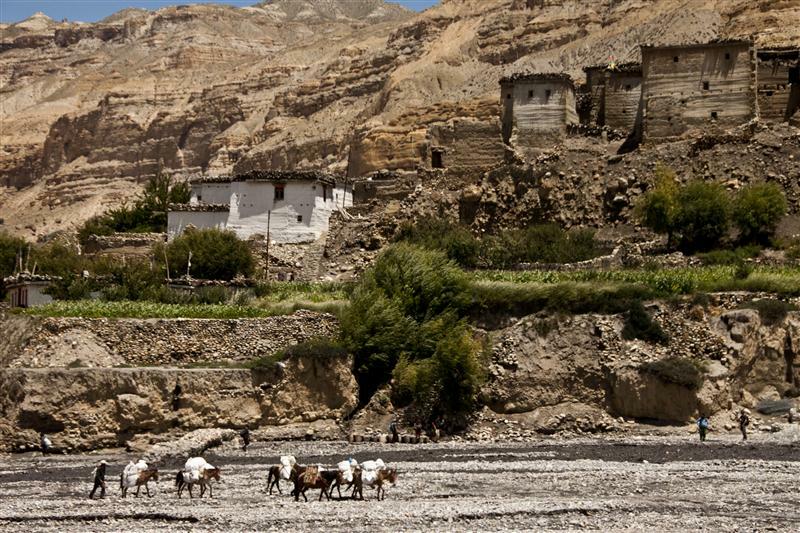 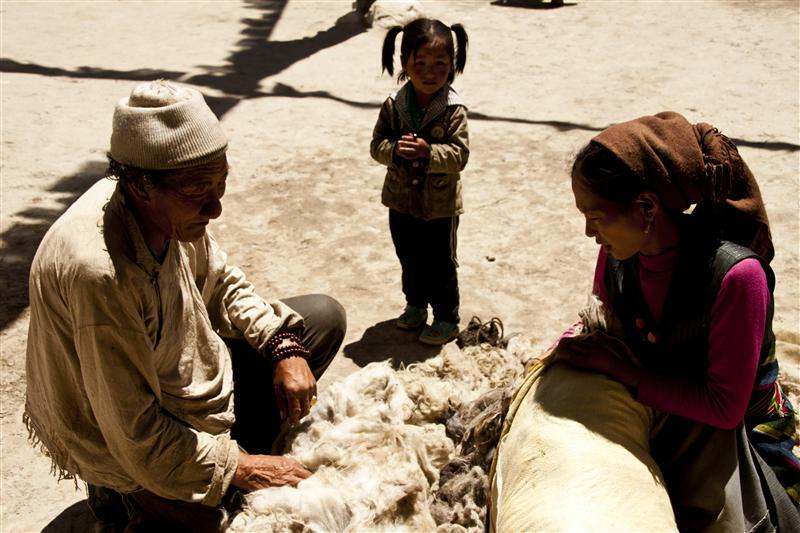 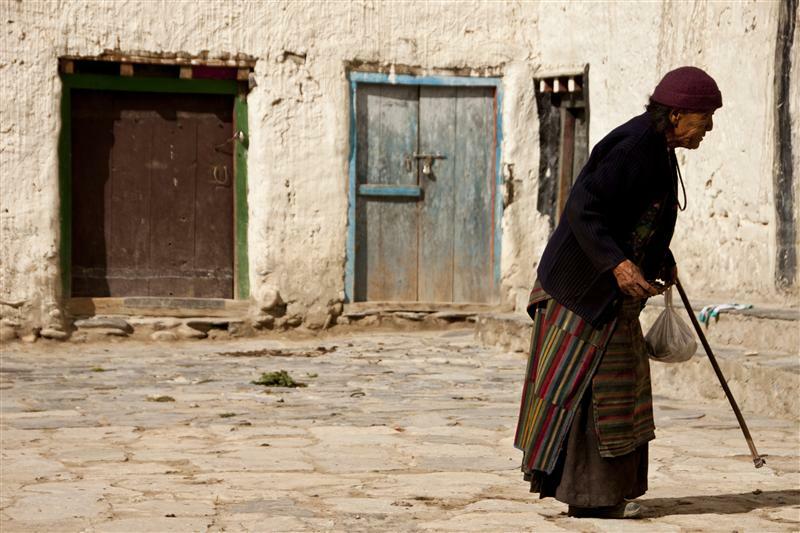 Still today, the modern civilization remains afar to its people and life in Upper Mustang goes on as it has for centuries in unhurried pace. 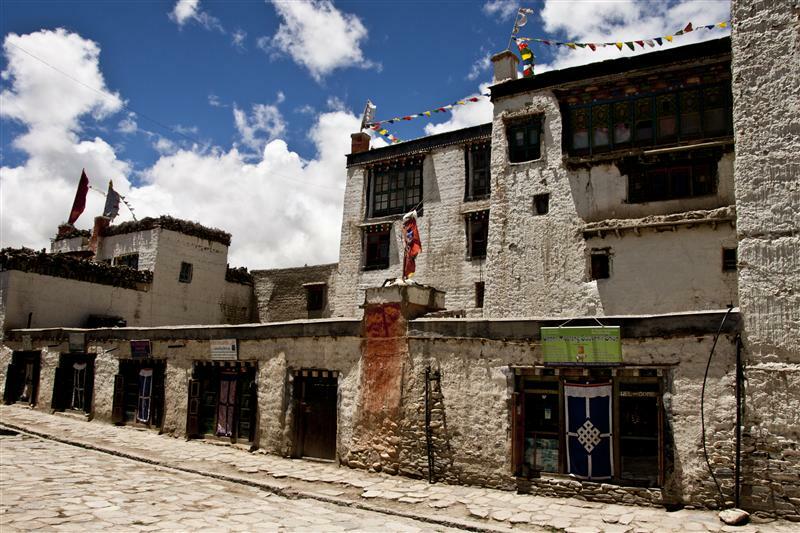 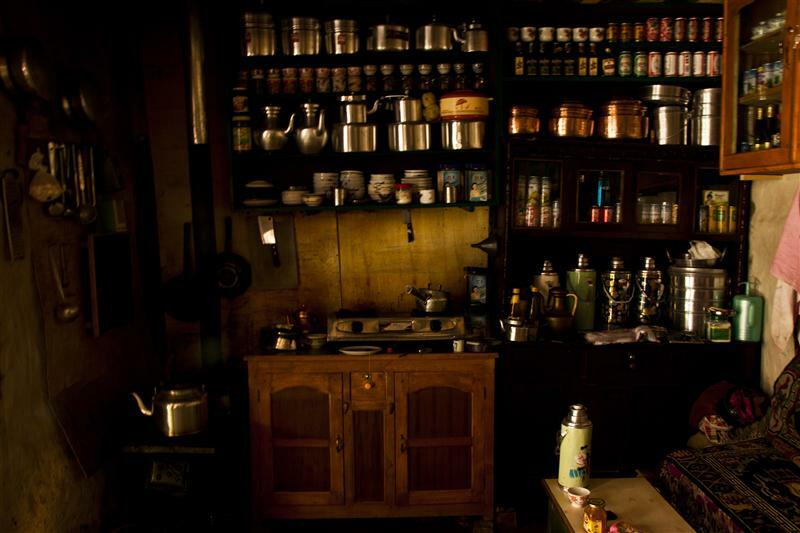 The civilization surrounds its lifestyle with Tibetan Buddhism and villages have monasteries cloaked in the smoke and aroma of butter lamps. 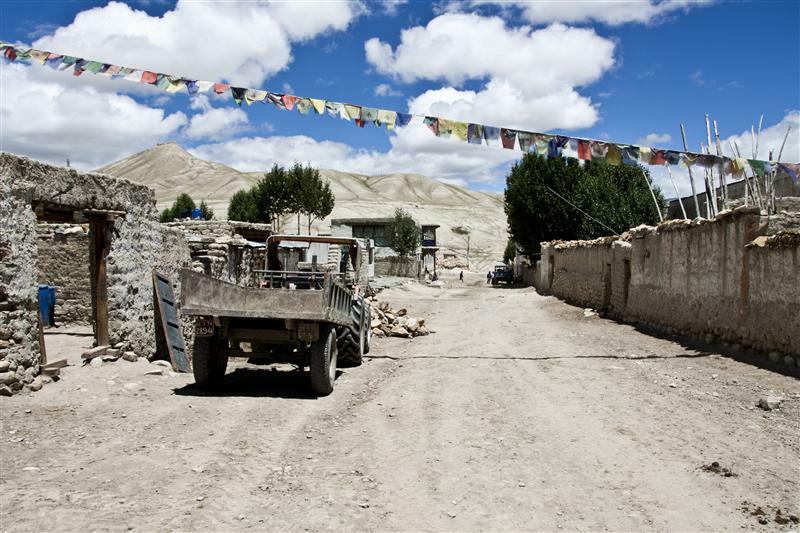 But the scene is changing, as Upper Mustang is slowly beginning to feel the influence of the outside world because of a new highway which will connect the region to Kathmandu and China (Lhasa, TAR) for the first time, steering in a new age of modernism that will change Upper Mustang's villages forever as well as threaten the pure Tibetan culture, lifestyle and Tibetan Buddhism. 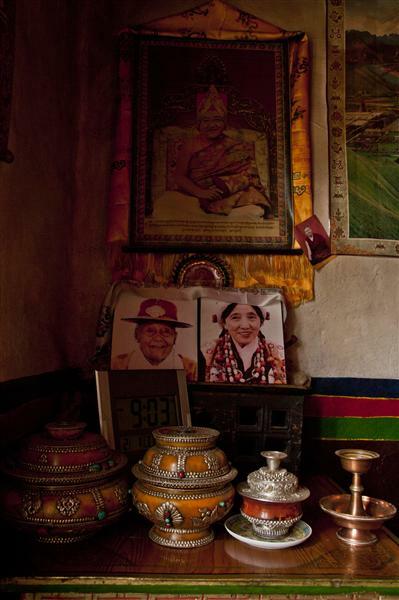 The struggle is for its people to preserve its own ancient culture. 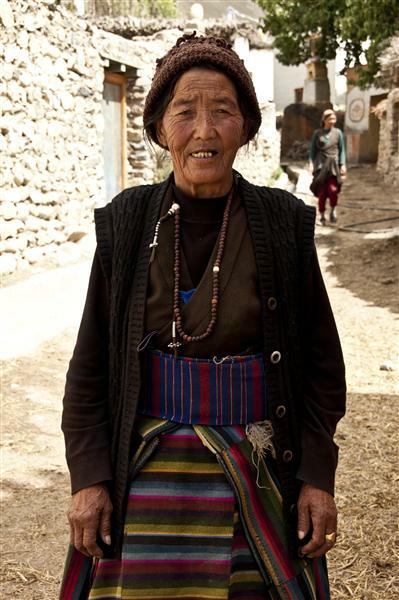 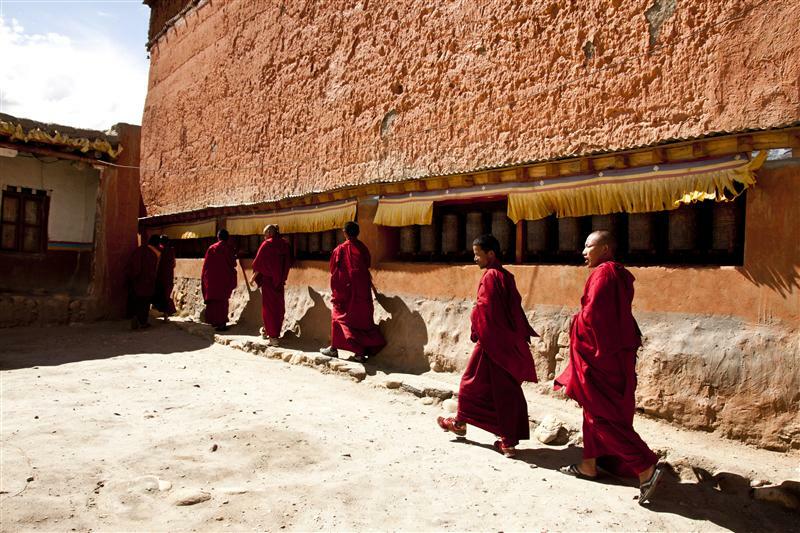 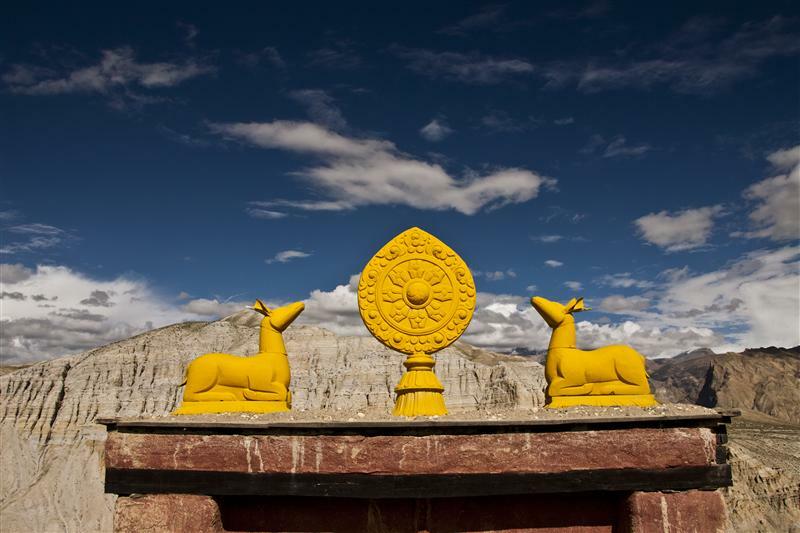 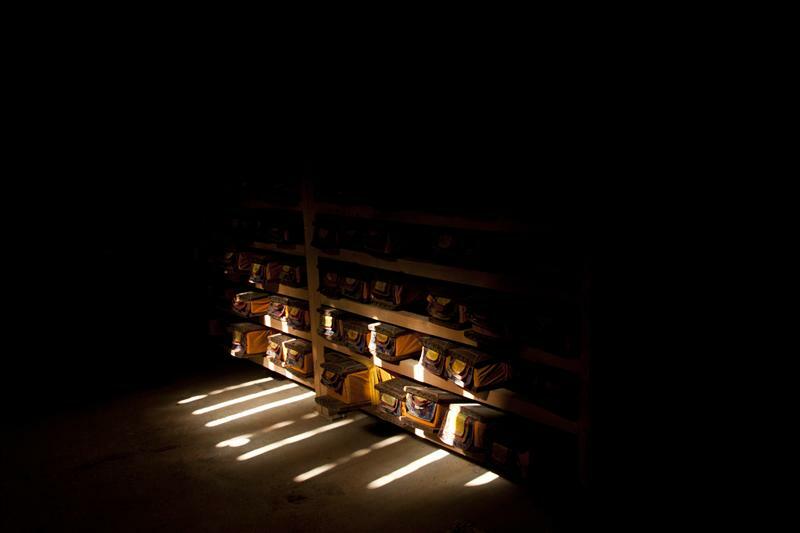 The photojournal gives a glimpse into former kingdom of Lo or Mustangï¿½s culture, landscape, Buddhist lifestyle in the region. 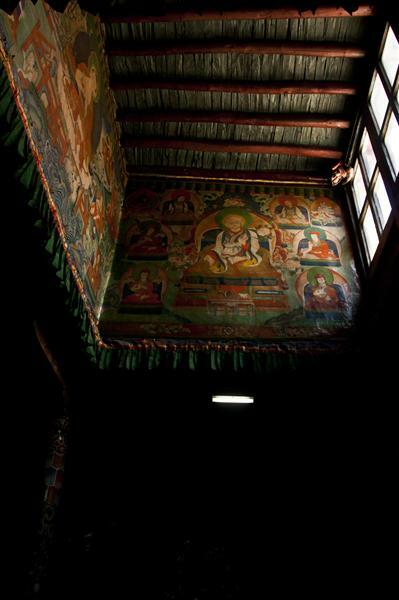 Found: 57 image(s) on 5 page(s). 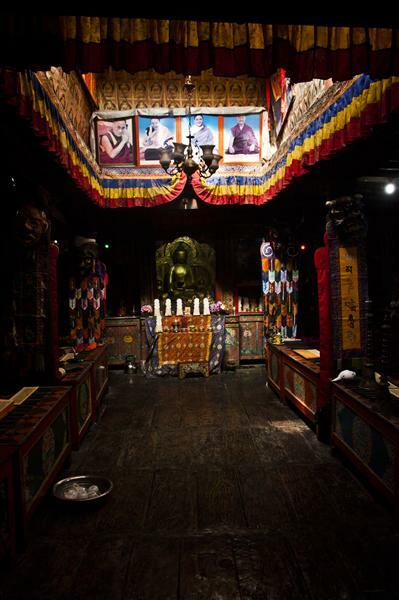 Displayed: image 49 to 57.